Grow darker, fuller, longer lashes. Each face is unique. So is every Ageless treatment. Minimize worry lines and wrinkles. 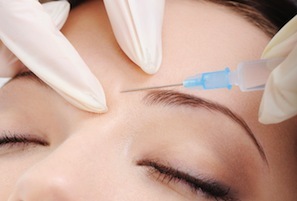 As one of the most trusted med spas in the valley, we offer Bioidentical Hormone Replacement Therapy (BHRT) with a Board Certified MD, non-surgical cosmetic and professional spa treatments to women and men of all ages and ethnicities, including facial aesthetics, skin treatments, PRP, and laser hair removal. 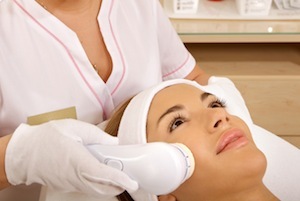 By using the latest medical technology, we are able to achieve amazing results for our clients. 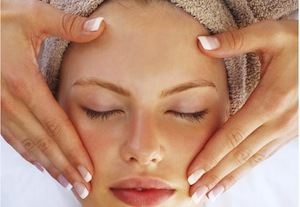 Our dedicated staff can help dramatically improve the way you feel while enhancing your natural beauty. Click here for a list of our monthly specials. Sign up here for our newsletter to get special offers delivered to your inbox.